The forth expansion of the “Spiel des Jahres”, including a new landscape to built on, new places and goal cards. Also player now may use scouts to built on areas they usually could not place their settlements. 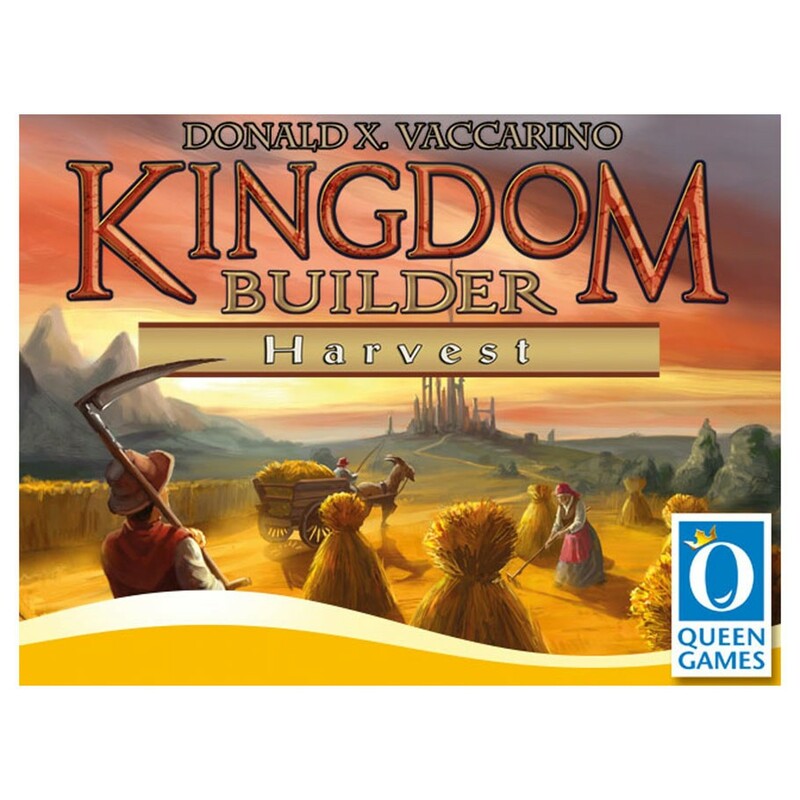 “Kingdom Builder, Harvest” is able to combine with all the other Kingdom Builder expansions, resulting in even more different game settings.